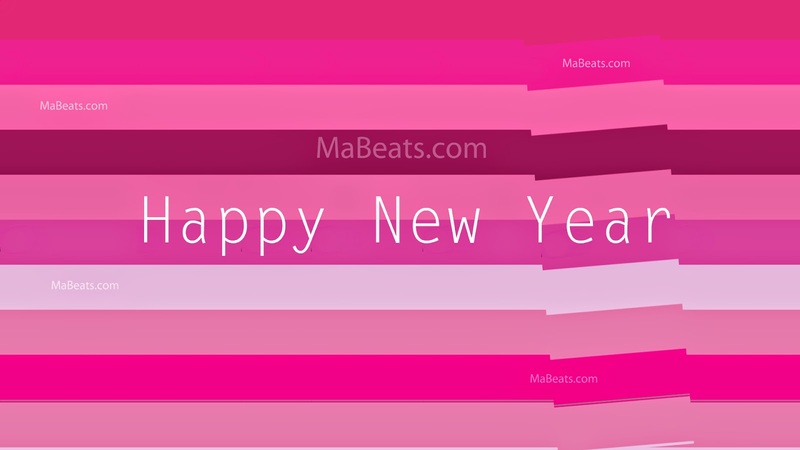 "Happy pinky new year, " shades of pink may fill in our consciousness. Pink, somehow related to women. May all of our female humans lead a safest year and may all male humans treat our women in a good way. Pink also means love. So, shades of pink may spread love across borders.